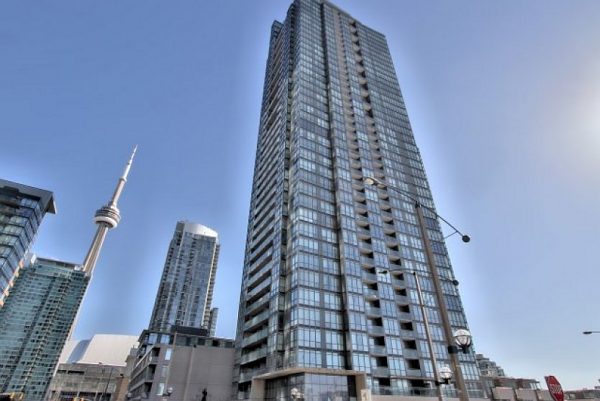 Live in the Heart of Toronto! Contact me TODAY so you don't miss out! Fixtures and Underground Parking Spot Included.